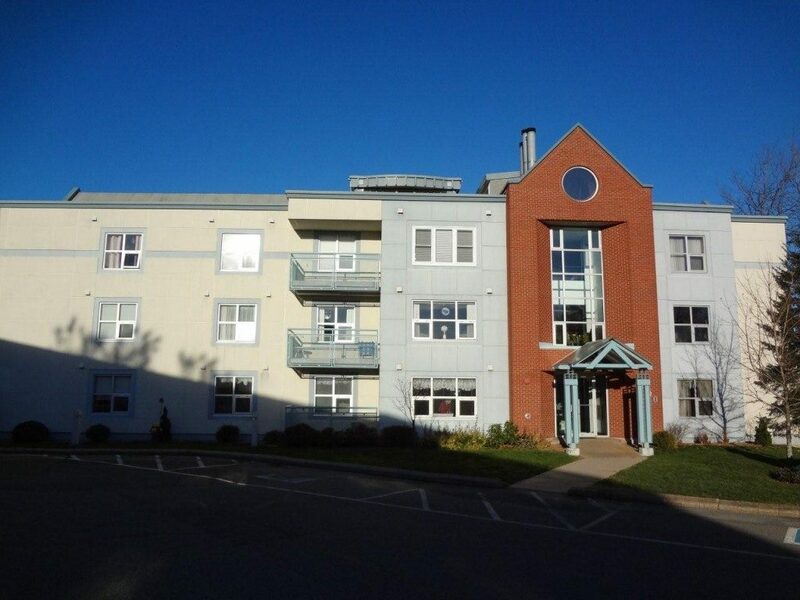 Unit 120 -A phenomenal two bedroom, 1 ½ bath condo in a prime location. Half a block from Blockbuster (5 years ago) and moments to all uptown amenities. Hardwood floors, great square footage and unique layout. UNDERGROUND PARKING. Professionally managed building (by us!). Guest suite and fitness room. Condo fees are included in the rent of $1050/month. Concrete construction. Strictly no pets and scent free building.